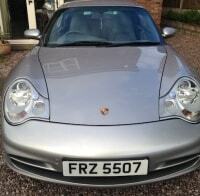 Personalised number plates are becoming increasingly popular. Why? People want their cars to be distinguishable. 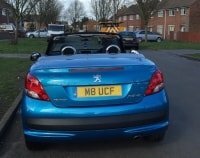 Your car will certainly stand out with a number plate that spells out a naughty word or a head turning slogan! 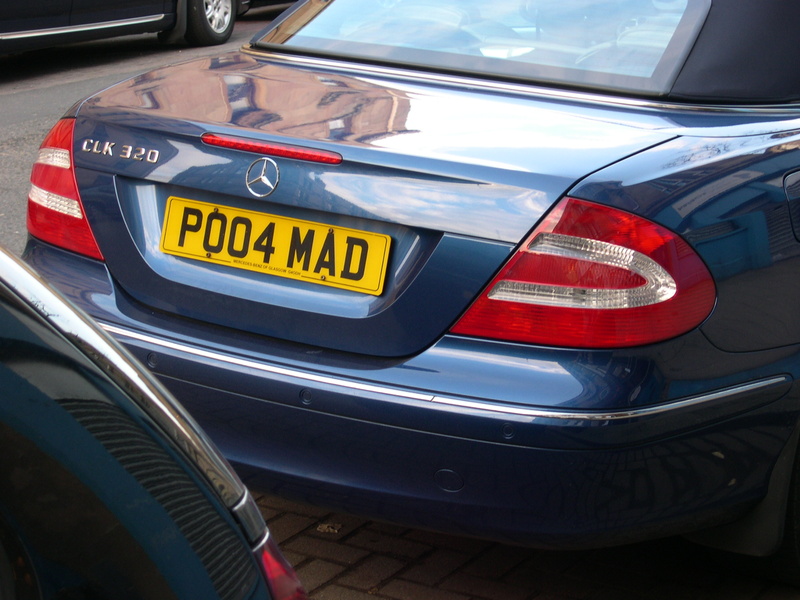 At Primo Registrations, we’ve picked our top 7 funny number plate slogans. Take a look. If there’s one way to make a statement on your car, it’s with this eyebrow raiser. 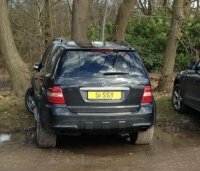 Dubbed the rudest number plate ever issued by the DVLA, this number plate is certain to stop traffic. So what can it offer? Entertainment for those repetitive journeys to work – imagine seeing the car in front is a “PEN 15”! This is a genius idea for those who have recently passed their test and boy does it put those unattractive ‘P’ plates to shame. Be proud of being a newbie on the road; you’ve got to start somewhere! Rather than other drivers being infuriated by your nervous manoeuvres, they’ll be amused instead by your blunt number plate. Ladies will either love or loathe this comical number plate. Sure it’s a bit tacky but the world would be a lot duller if we didn’t laugh. If you’re a speedy Gonzales on the road, this number plate is for you. Enough said. This saucy number plate is a classic choice for all those wanting to draw attention. You’ll never lose sight of a vehicle with this daring number plate. ‘ORG 45M’ is for those with a sense of humour who want to show their cheeky side. Do you suffer from road rage? Then this one is for you. Give those aggressive drivers on the road a taste of their own medicine with this number plate that certainly doesn’t beat around the bush! Of course it’s not taken seriously really; there’s nothing wrong with a bit of light-hearted banter on the road. This number plate is for all the charmers on the road. If you see yourself as a Christian Grey character or a femme fatale, “CUP 111D” is right up your street…or your driveway! So now you know our favourite funny number plate slogans. 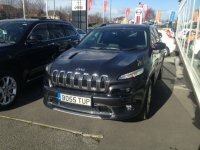 Are you interested in buying a personal number plate? We have 43 million plates for you to choose from, and you don’t need to cripple your bank balance to do so. Find and buy your perfect custom licence plate and check out the rules in our number plates guide today!